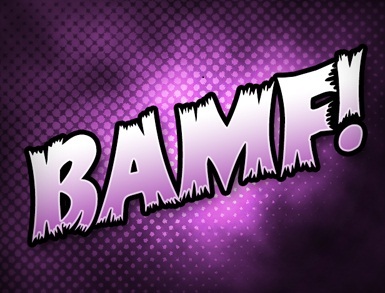 A brief interview and update on the BAMF! podcast on the Bulletproof Blues playtest, already in progress. This entry was posted in Podcasts by bblackmoor. Bookmark the permalink.